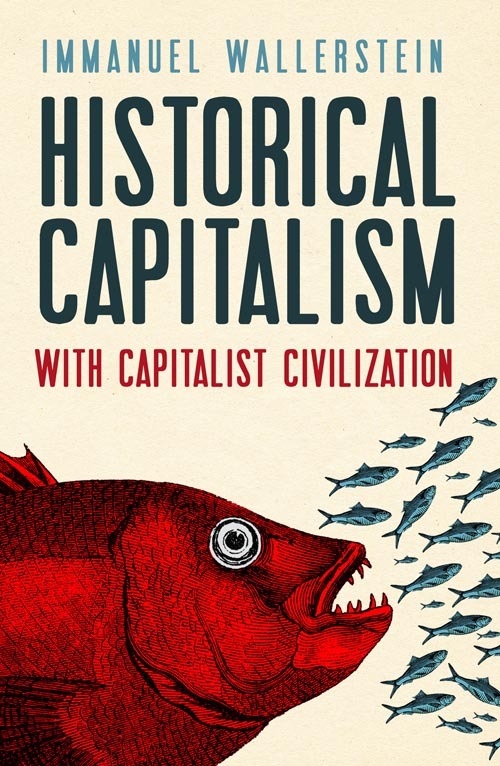 After years of ill health, capitalism is now in a critical condition. 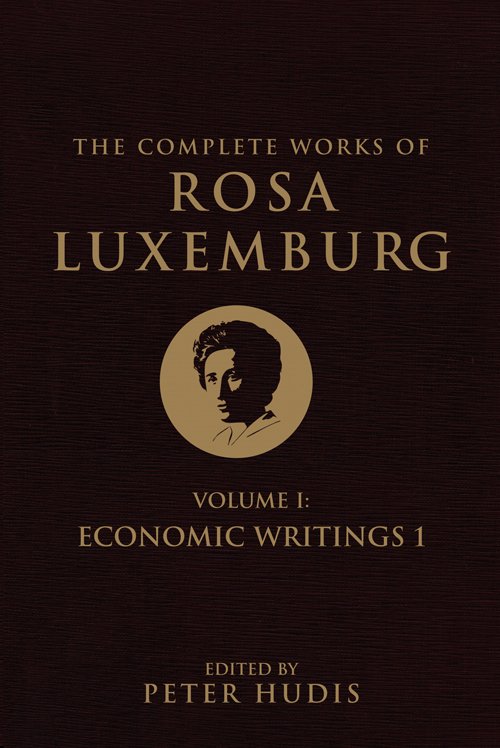 Neoliberal economics isn't working and students are demanding more from their course reading than the 8th edition of Macroeconomics can provide. 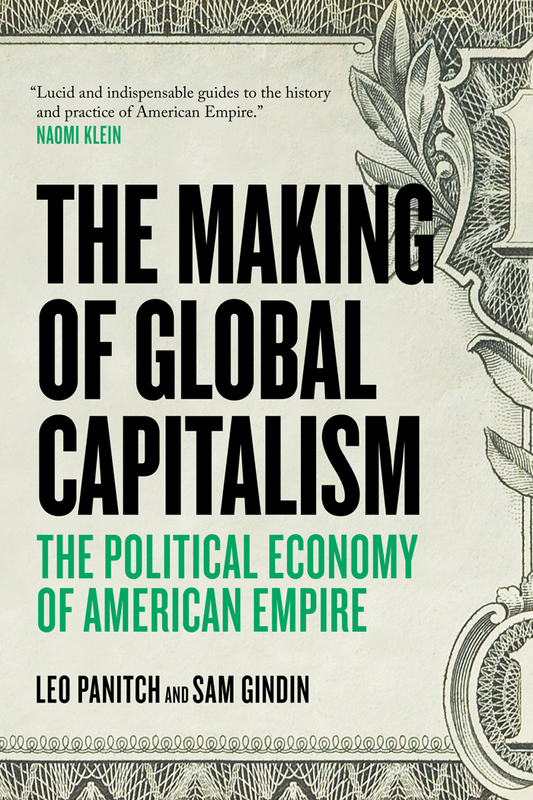 Here we present a list of books that challenge the mainstream neoliberal consensus and offer powerful alternative models in contemporary economics. 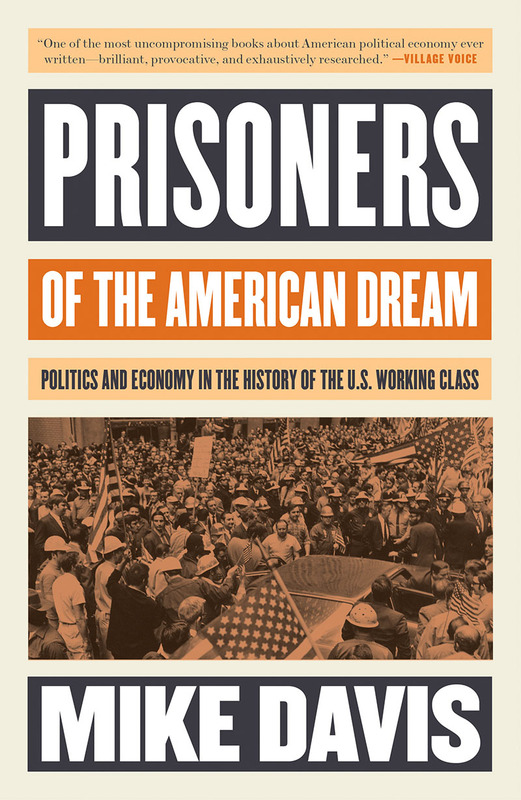 Prisoners of the American Dream is Mike Davis’s brilliant exegesis of a persistent and major analytical problem for Marxist historians and political economists: Why has the world’s most industrially advanced nation never spawned a mass party of the working class? 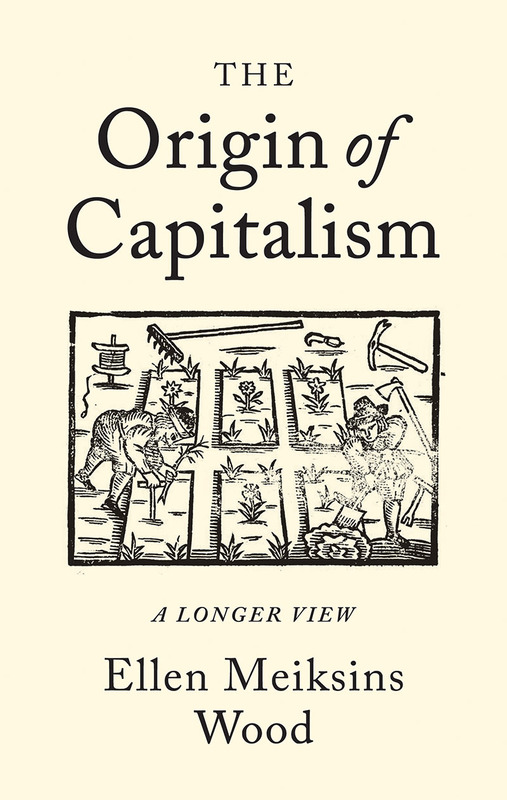 Following the success of his companion to the first volume of Capital, Harvey turns his attention to Volume 2, guiding first-time readers through a fascinating and often-neglected text. 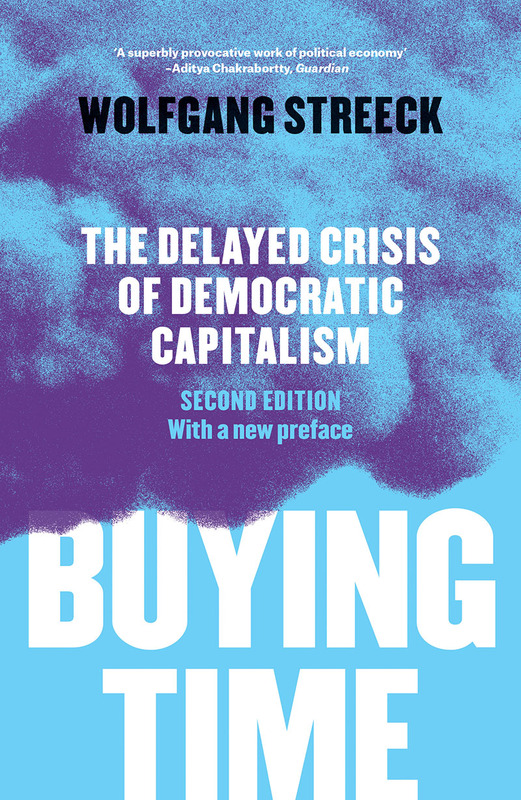 The regulatory institutions that once restrained the financial sector’s excesses have collapsed and, after the final victory of capitalism at the end of the Cold War, there is no political agency capable of rolling back the liberalization of the markets. 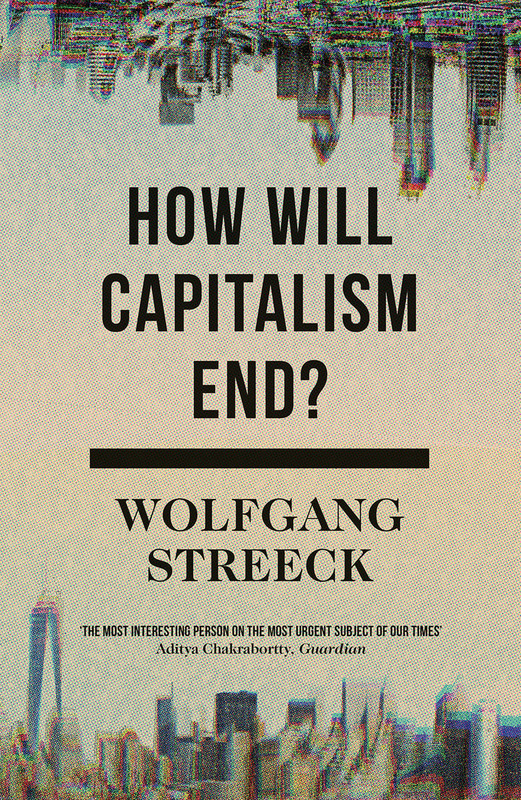 In this book, acclaimed analyst of contemporary politics and economics Wolfgang Streeck looks at what the end of capitalism might look like. 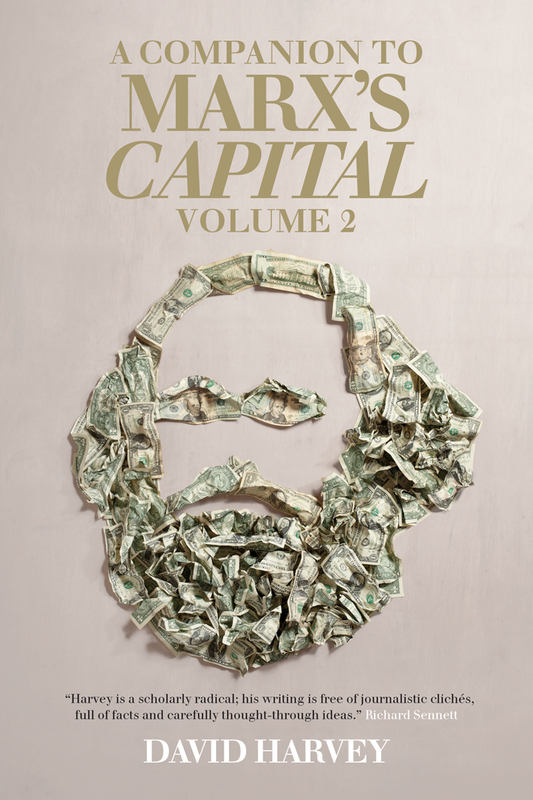 In this groundbreaking work, Leo Panitch and Sam Gindin demonstrate the intimate relationship between modern capitalism and the American state. 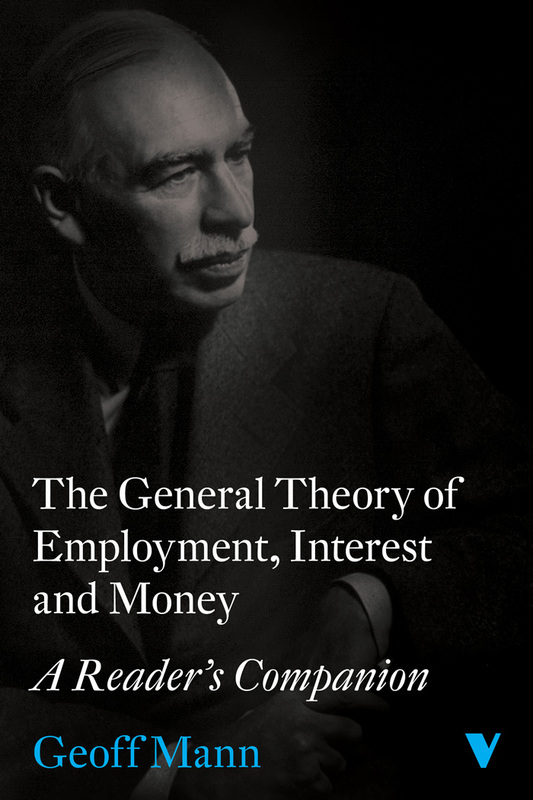 A beginner’s guide to The General Theory, useful for anyone interested in what the book actually says and does not say. 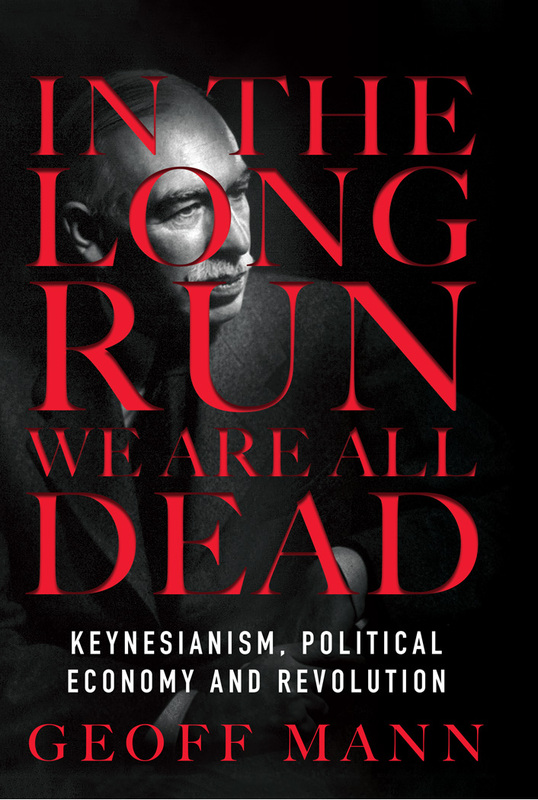 It is straightforward and accessible, but it doesn’t skimp on the detail - explaining Keynes’s ideas, the reasons he thought they were new, and the older theories he hoped to supplant. 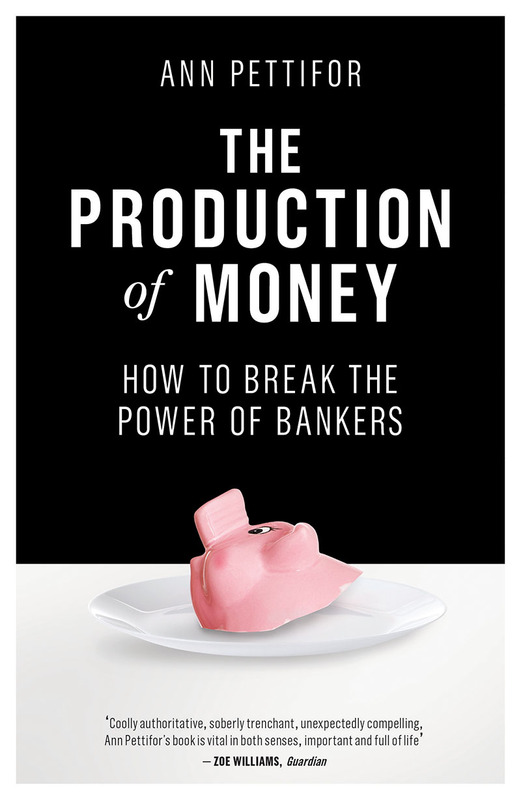 Given the sensational reception of Piketty’s not-so-easily digested 800-page study, the question as to where the hype around the book comes from deserves to be asked. 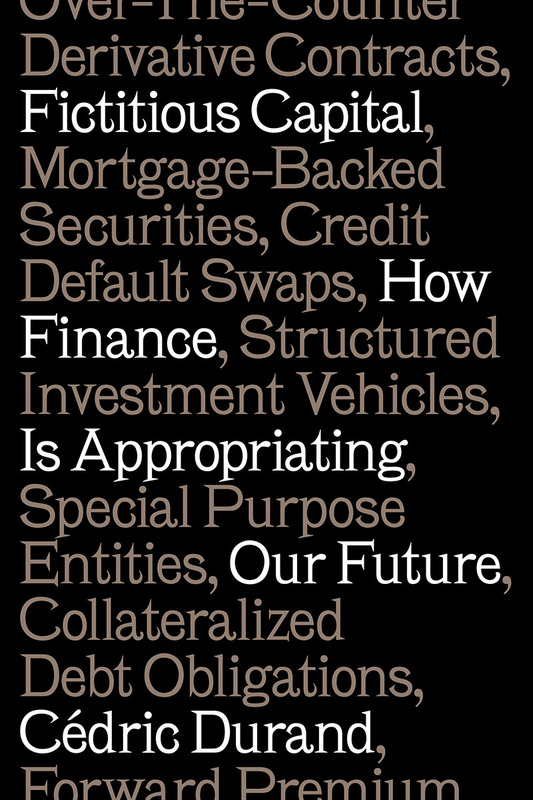 What does it get right? 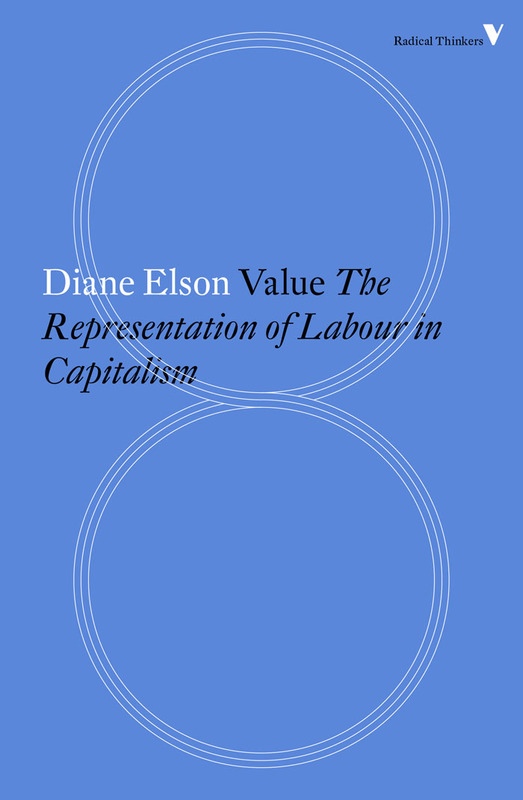 And what should we make of it—both of the book itself and of the criticism it has received? 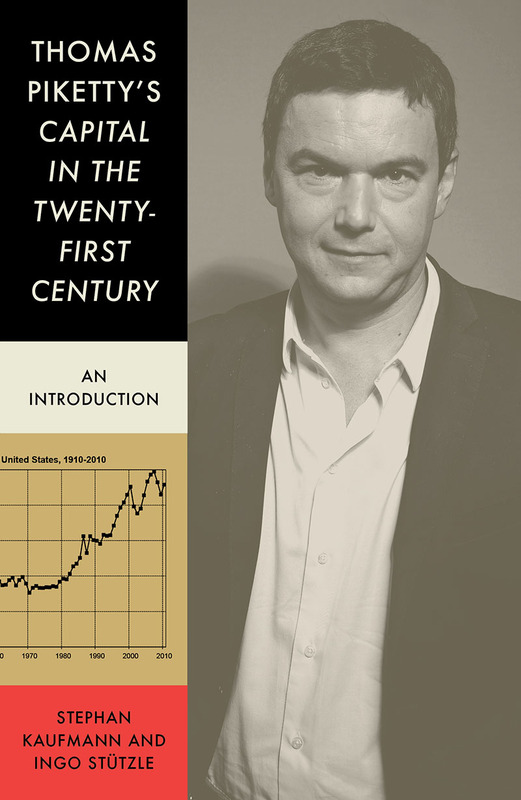 This introduction lays out the argument of Piketty’s monumental work in a compact and understandable format, while also investigating the controversies Piketty has stirred up. 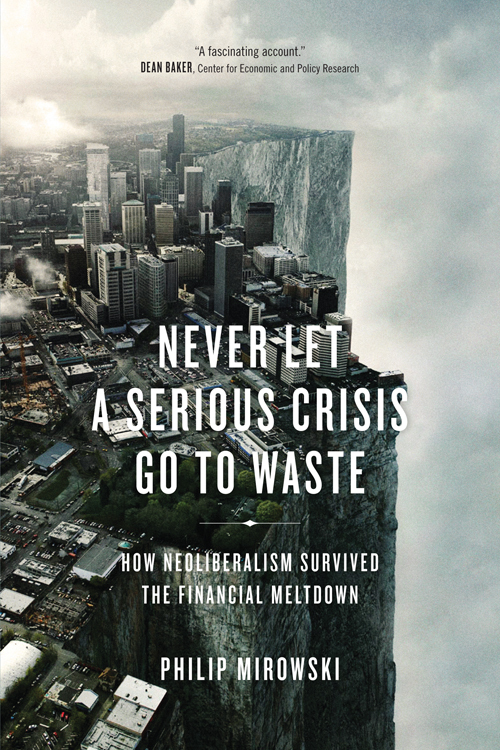 In this lucid and compelling book, economist Cédric Durand offers a concise and critical introduction to the world of finance, unveiling the truth behind the credit crunch. 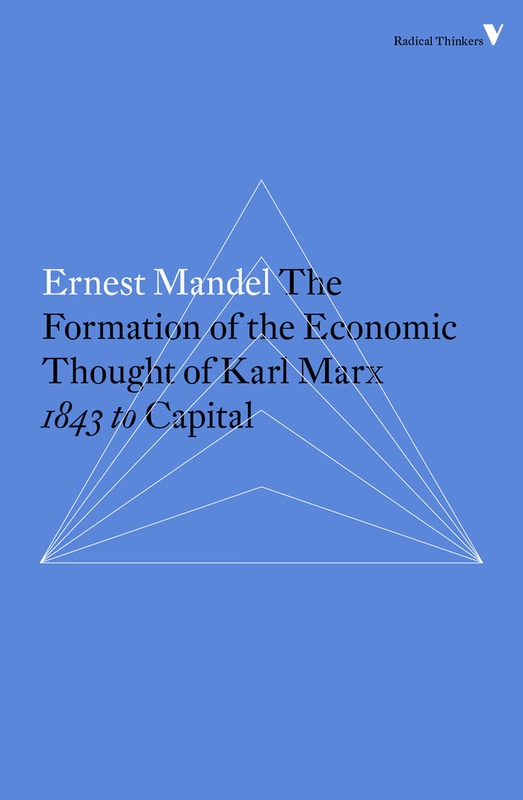 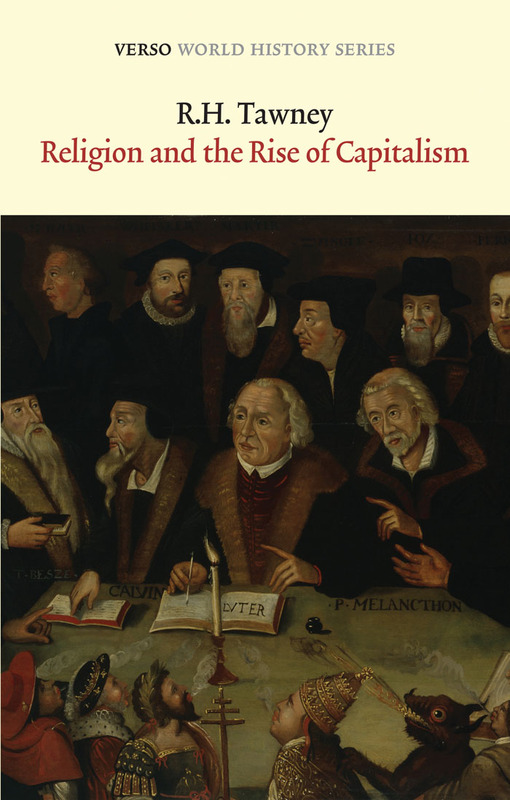 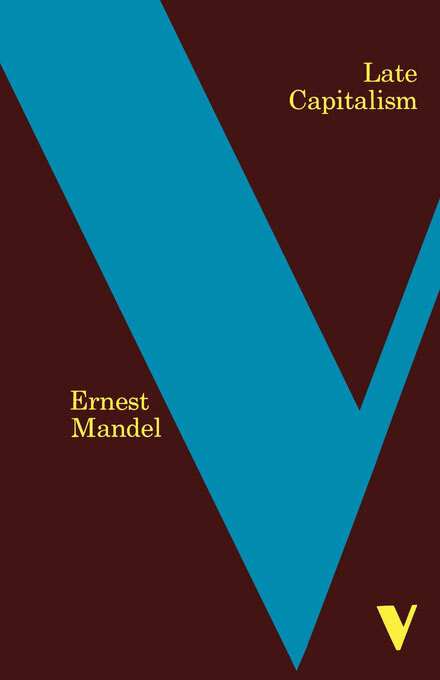 A classic of political economy that traces the influence of religious thought on capitalism. 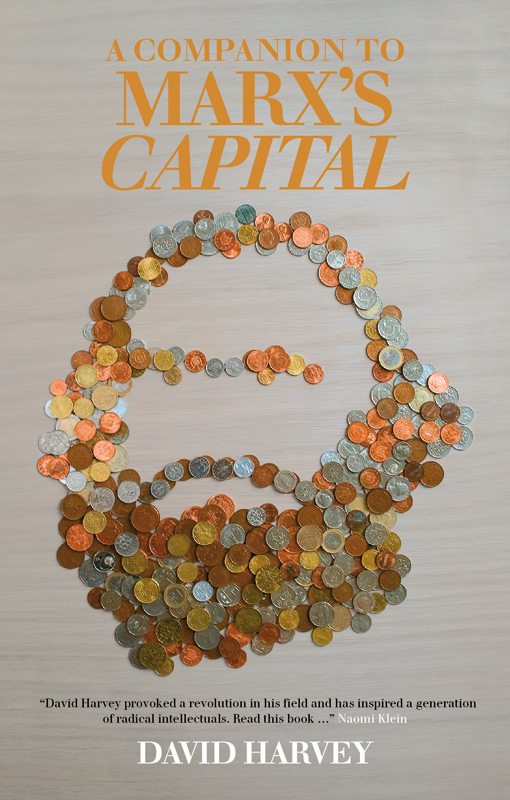 A clear and compact guide to Marx’s road to Das Kapital. 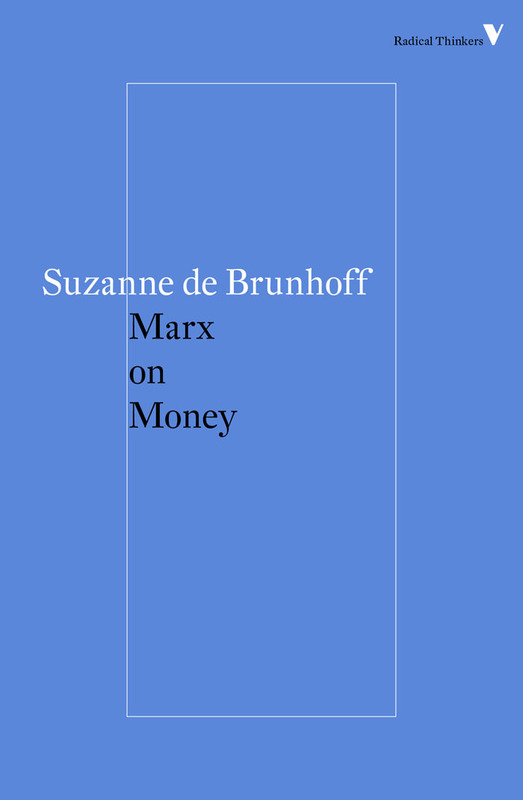 Marx on Money is an elegant analysis of how money, credit, debt and value fit into the “logic of capital” that characterizes commodity society. 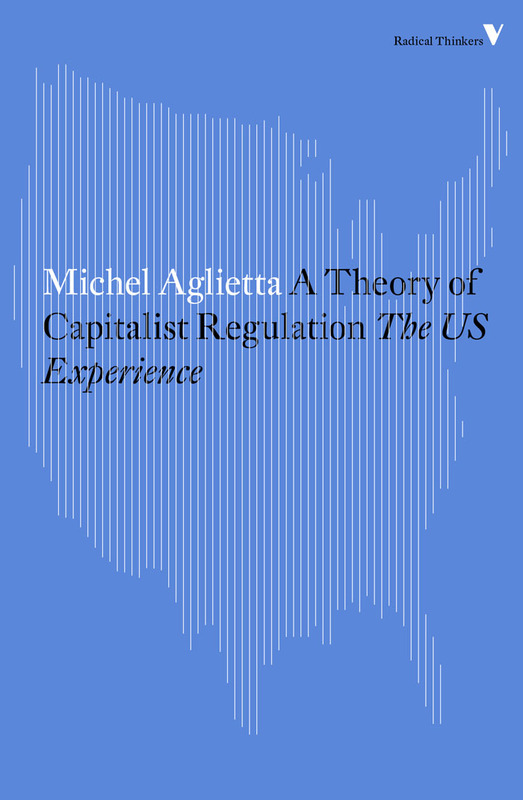 Michel Aglietta’s path-breaking book is the first attempt at a rigorous historical theory of the whole development of US capitalism, from the Civil War to the Carter presidency. 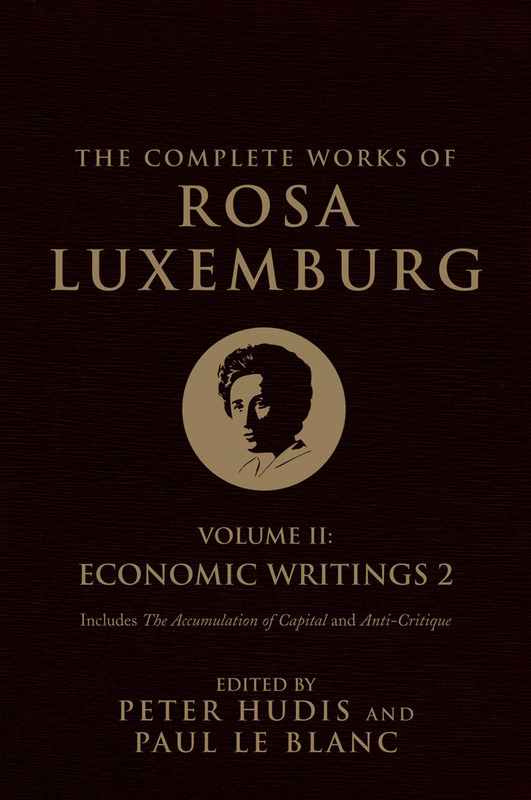 These incisive and erudite texts provide a crucial introduction to Marxist political economy, as well as advancing critical arguments for those already well versed in the field.